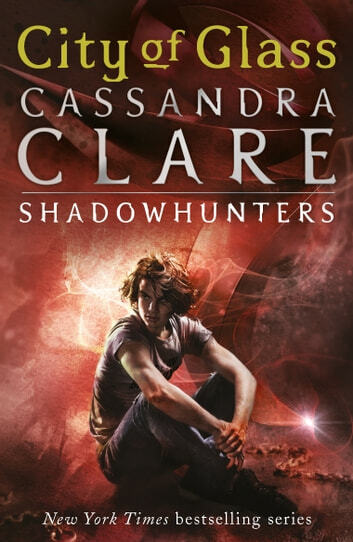 Amid the chaos of war, the Shadowhunters must decide to fight with the vampires, werewolves and other Downworlders - or against them. Meanwhile, Jace and Clary have their own decision to make: should they pursue the love they know is forbidden? I did not want this book to end! Thank the runes that there are more! I cant seem to put these books down 2 books three days!